The timeless style and versatility of the mullet! Several months ago, we had a feature on the mullet, a classic style that has a tendency to become “trendy” every few years. The mullet is a timeless style with a lot of versatility. For this week’s post, we wanted to take the mullet to the next level. Depending on the length and the layers on top, the mullet can still come across as longer or more shaggy. But, what if you truly want it really short on top with a longer back… then you want a pixie mullet. 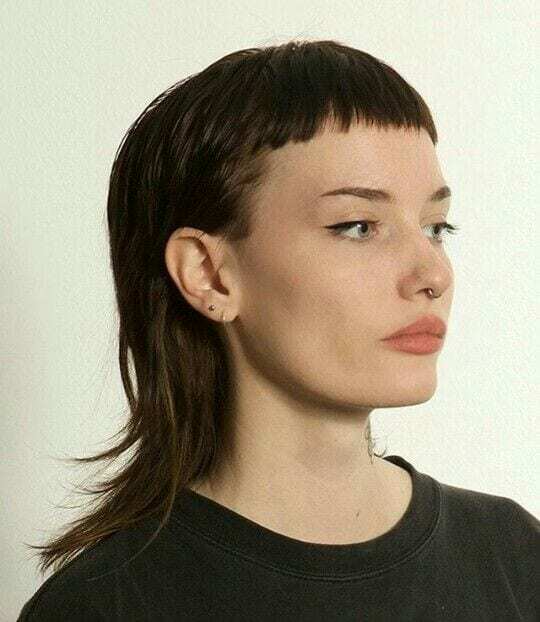 The pixie mullet should be the epitome of the classic mullet. Super short and wispy on top with longer layers in the back. Think Mia Farrow meets Mrs. Brady. When the idea of a pixie comes to my mind, I think, Super short on the top. It can be a shockingly transformative styling option. In a now-infamous episode of “America’s Next Top Model”, Tyra Banks asked the hair dresser to give a model a pixie. The model comes back with short boyish hair, and Tyra insists she go back and get a real pixie a-la Mia Farrow in “Rosemary’s Baby”. If you can commit to that, the Pixie Mullet pairs this extreme, short choppy cut on top with length and softness in the back. Alone the pixie and the mullet can both be intimidating to many. Neither is a “classic” like a bob or the long flowing tresses. Neither of these styles carries an automatic stamp of approval from your family and friends—like the Jennifer Aniston—so a combination of these two, very cool but less mainstream popular haircuts may understandably not be the first choice for some. It would take some convincing to make a lady go for either. 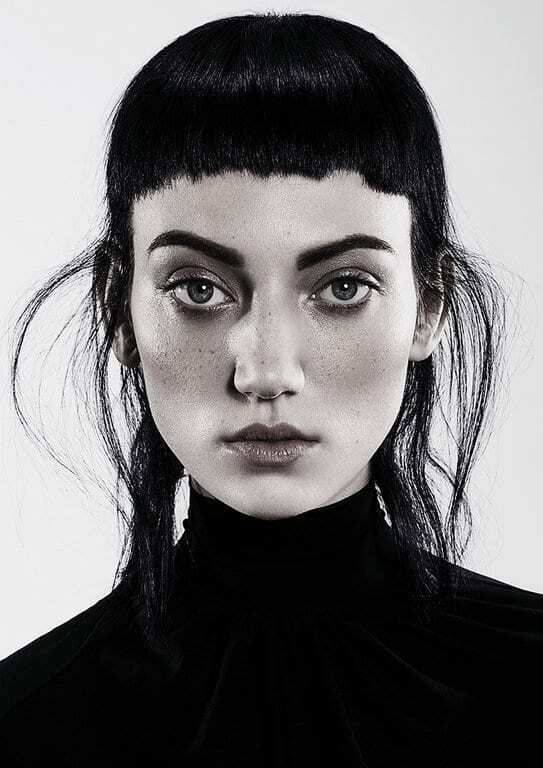 But, a pixie mullet is a great way to give yourself a fresh start, and get rid of all that dead weight on your head, while not committing to either style individually. A pixie mullet is actually more versatile than your basic bob; it can work easily with many different styles sporty, rocker, fashionista. The shape could also be a magic fountain of youth, taking years off your face. The style is an easy wash and wear, so it’s great for the mom or even the on-the-go college student. Our hair becomes a helmet. It can be a powerful defensively shield and source of courage even in the most precarious situations. It’s not difficult to understand why many people would be intimidated by the idea of getting an extreme cut. 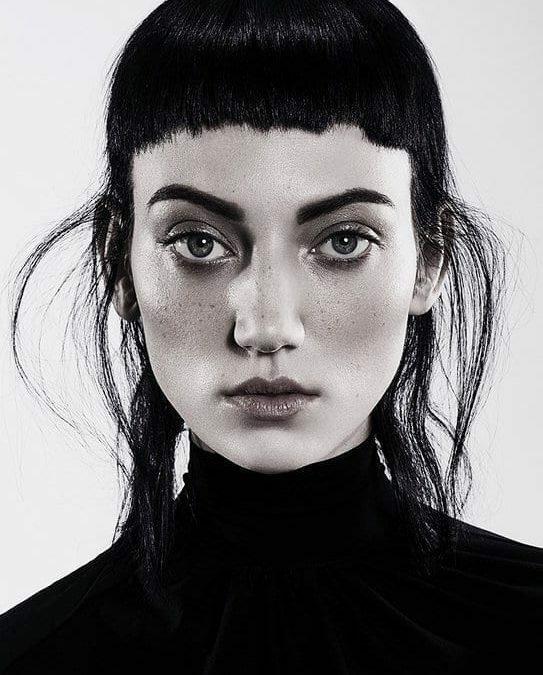 But there is no good reason to think something like a pixie or mullet is strictly reserved for the young and edgy. While we may face many difficult decisions in our lives, chopping off your hair should not be one of them. The warmer weather is just around the corner. And, for the guys, this style is not just reserved for the women. Make this season one of change of renewal. 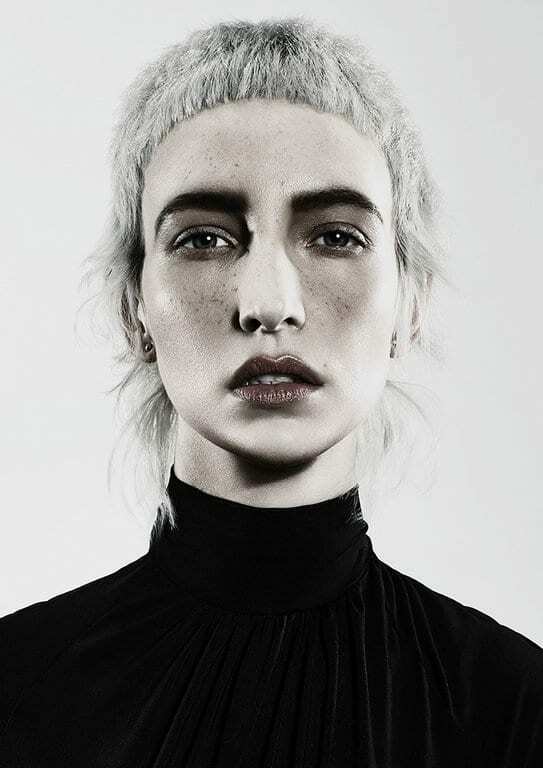 Speak to your Concrete Stylist about getting a new Pixie Mullet.